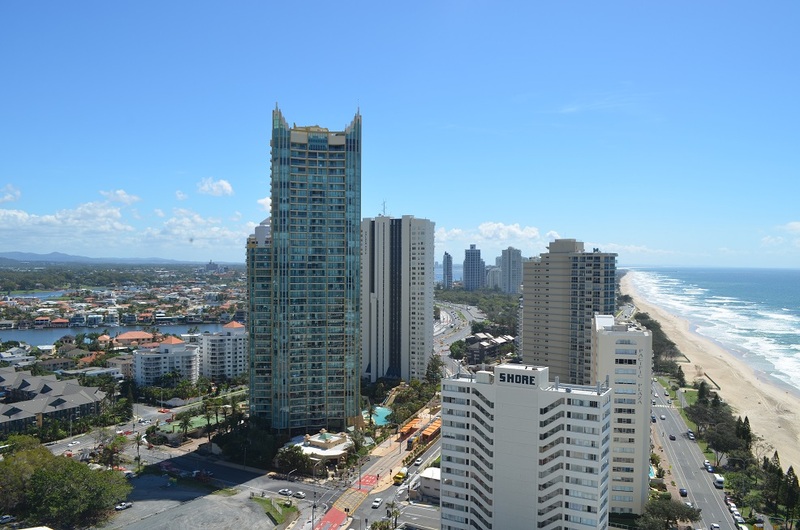 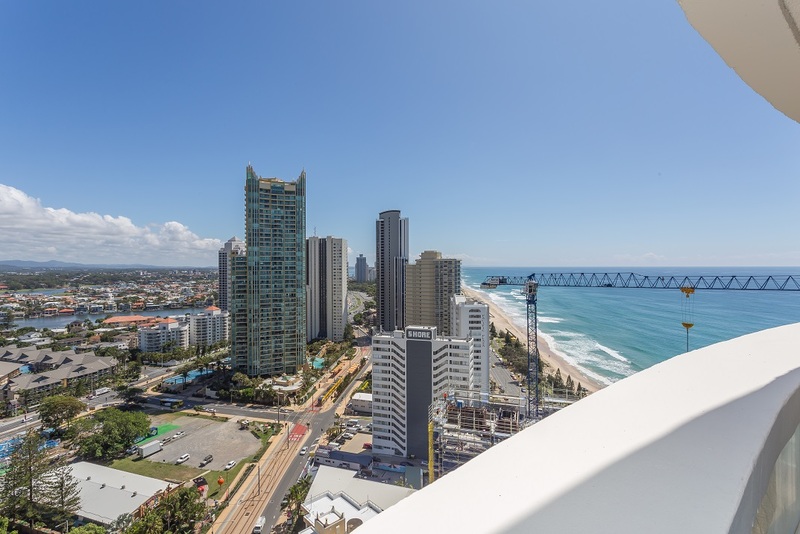 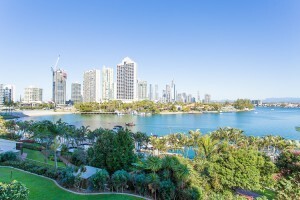 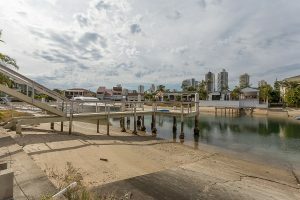 URGENT SALE in one of the Gold Coast’s icon buildings – Focus Apartments. 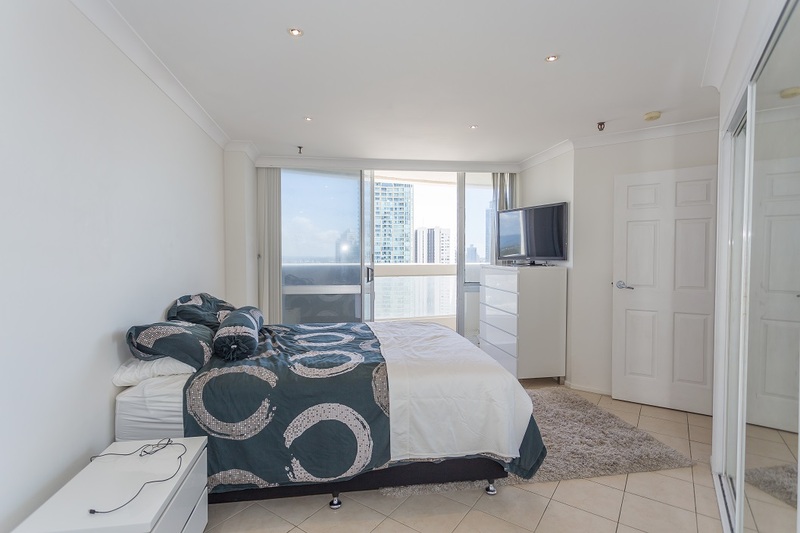 With two large bedrooms the apartment encompasses 94 square metres of living space. 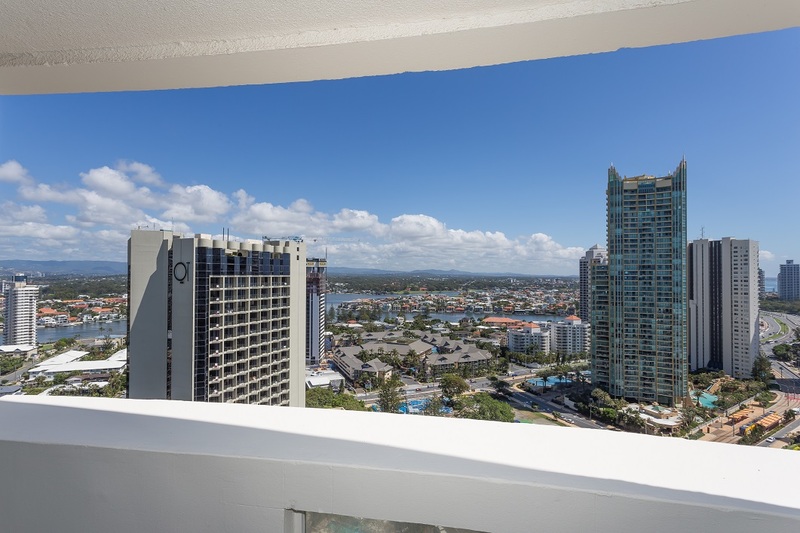 With North views and ocean outlook, there is plenty of natural light and sun all day. 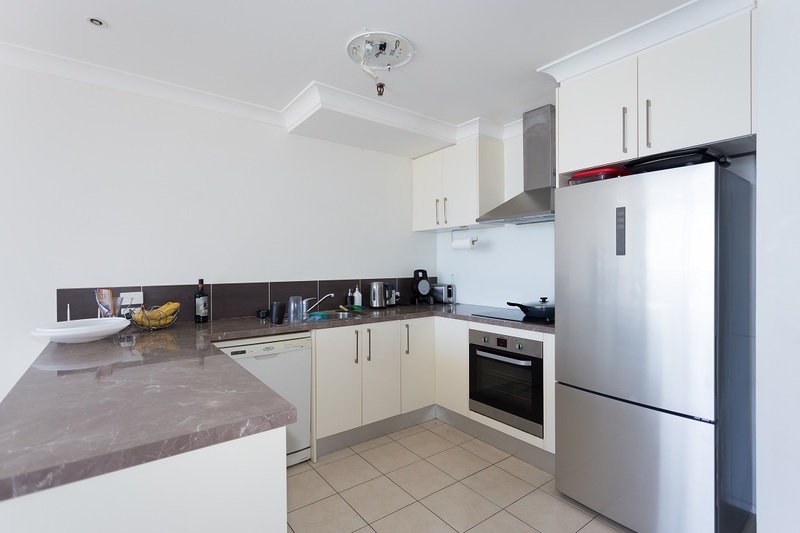 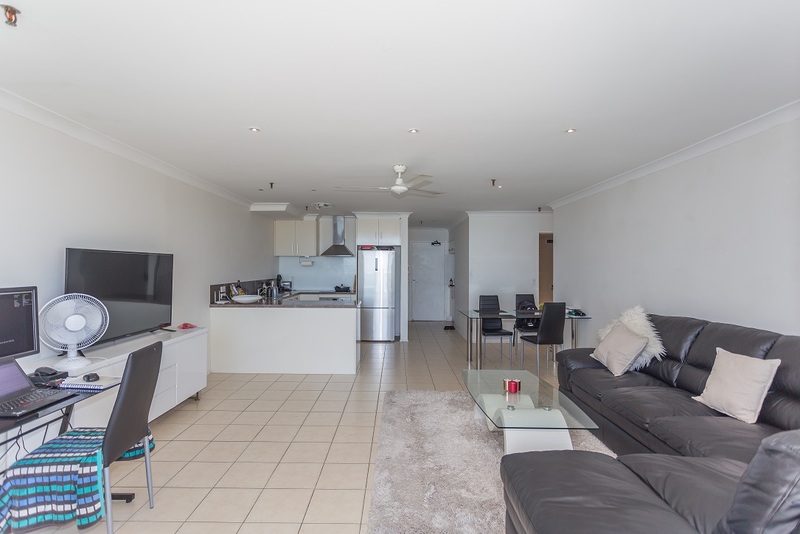 Offering a fully renovated large “entertainer” style kitchen with modern appliances including a dishwasher, four balconies (one off each room) and a large living/ dining; the apartment is generous in its proportions. 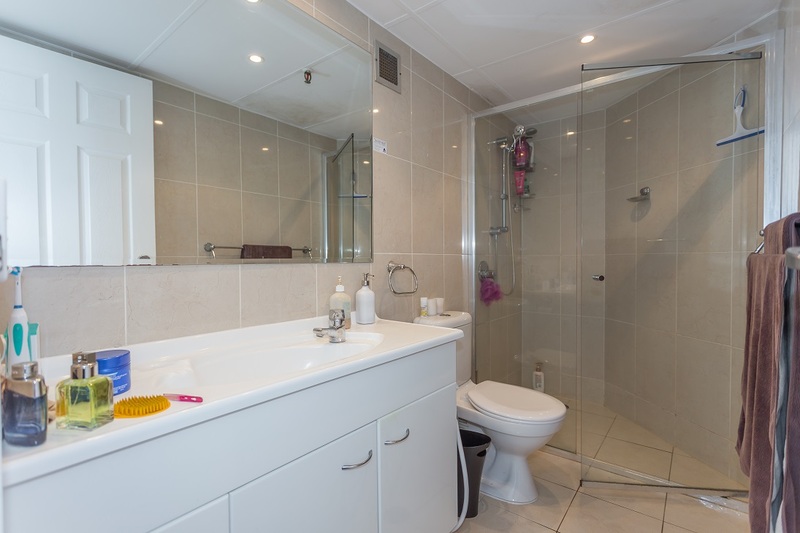 Including a separate laundry, main bathroom with large bath and separate shower and a large separate lock up garage with plenty of storage space. 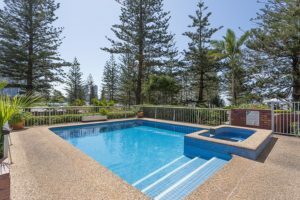 The Focus Apartments are legendary for the facilities offered which include tennis court, large North East facing pool, barbeque area, gym, large level lawns and separate gatehouse. 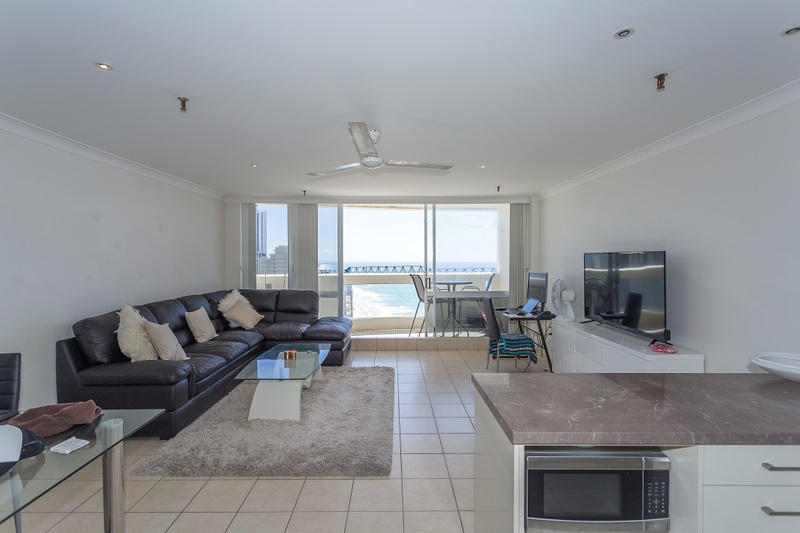 Of course having only The Esplanade between you and the beach is what this apartment is all about. 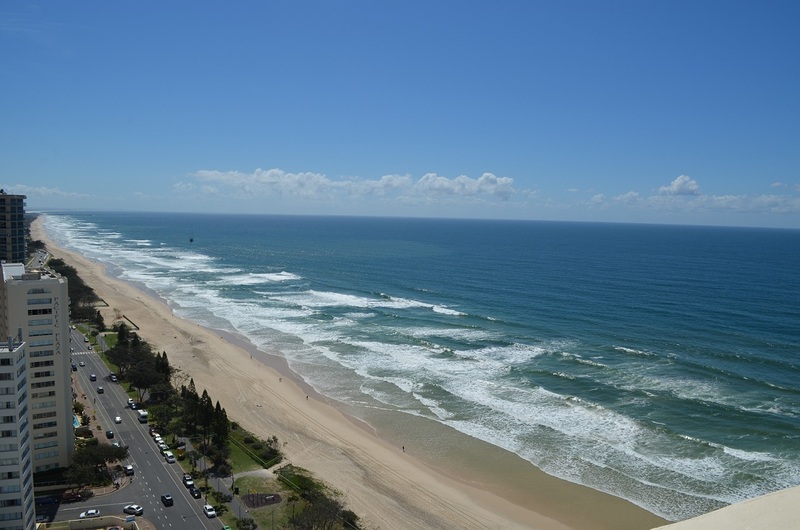 Far enough out of Surfers central but still a quick walk into the hustle and bustle that is why we all love living on the Gold Coast. 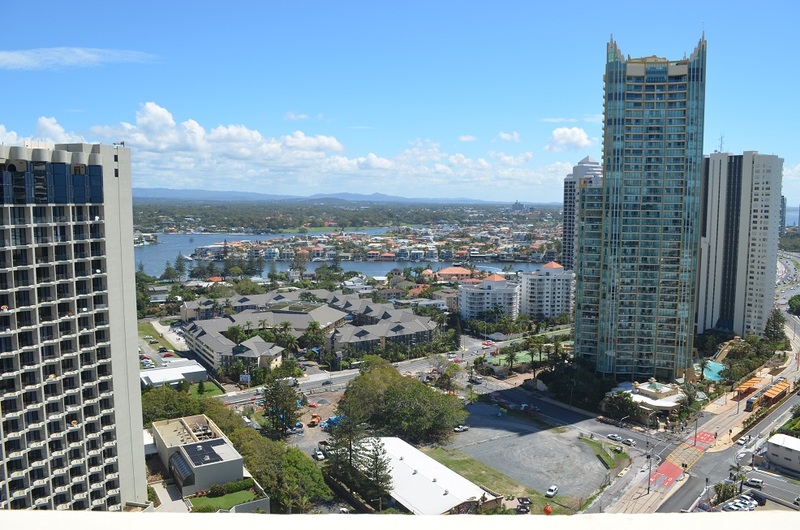 Walk bus and light rail. 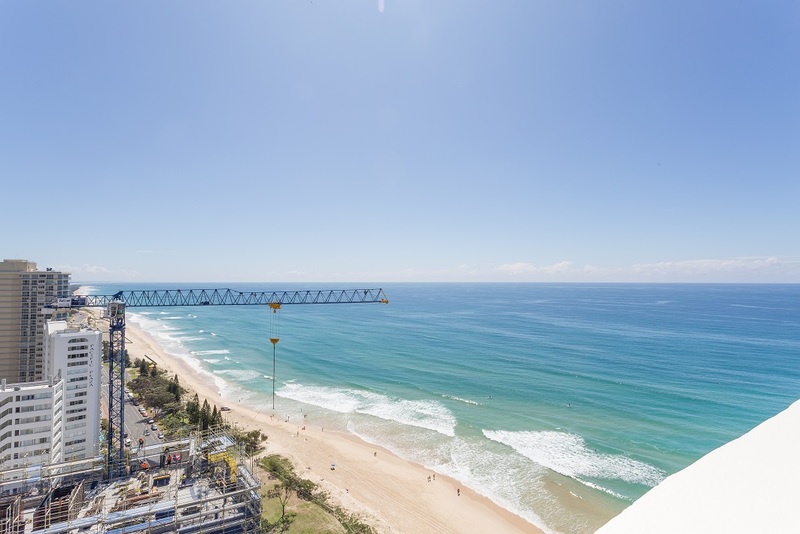 A must to inspect.